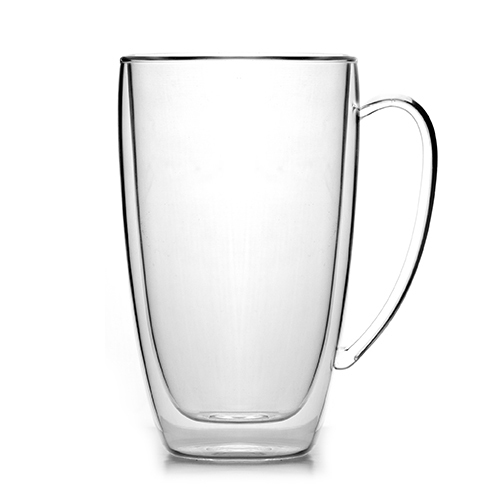 Adnart Double Wall Glasses are mouth blown by expert artisans. 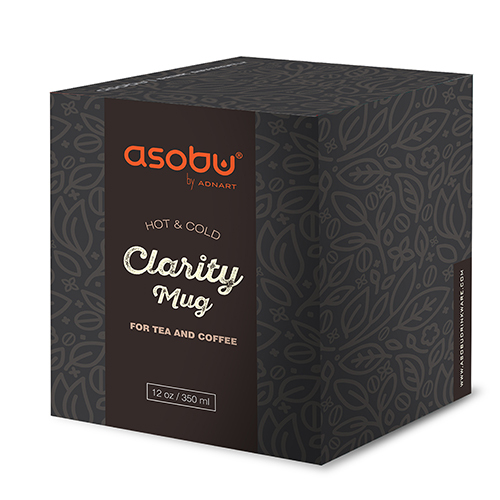 Each piece is individually handmade and the double wall glass construction gives each glass thermal properties to help to keep hot drinks warmer and cool drinks cooler. The double wall will also keep glass cool to the touch and eliminate need for coasters as no messy condensation will occur.